Saskia become a distributor of Mitra. 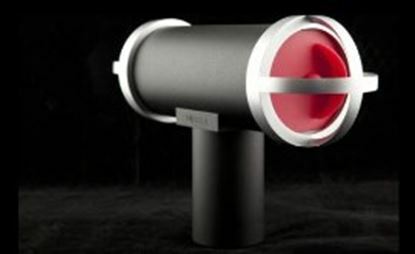 Welcome to the world of perfect microphones, to the world of perfect sound. Enjoy it with us and watch promotional video on our web site. It is really impressive. The 3D Mic Boom Pole is a precision balanced light weight professional boom pole machined from high grade aluminum and finished with black anodized coating. It is also equipped with soft non-slip hand grip for prolonged fatigue free field use. 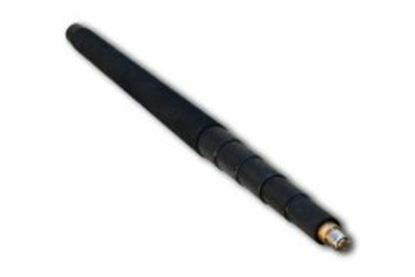 The 3D Mic Boom Pole is fitted with 1/4" and 3/8" screw lug so you can mount any microphone to it. It has screwed on bottom cap with mic wire hole, so that you can easily thread a mic cable through the pole. This light and strong boom pole securely carries the load of 3D Mic Pro without any creeping or creaking. Windshield for 3D Mic Pro Microphones. The Grey Fox windshield is optimized for minimizing wind noise in high wind conditions while remaining acoustically transparent. 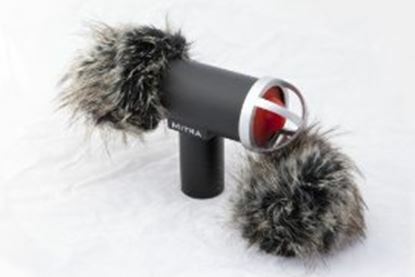 It has special long hair polyester fiber which dramatically attenuates the wind noise for a clean recording. 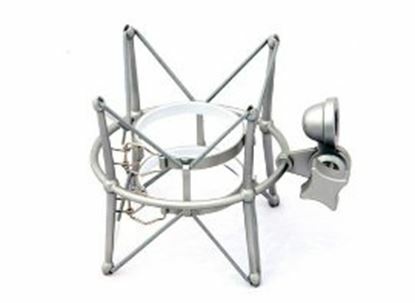 Professional quality aluminum shock mount for 3D Mic Pro. 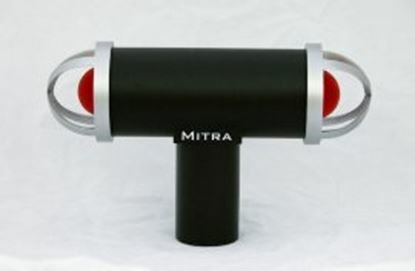 It can also be used with any Microphone of diameter between 58mm to 63 mm. The Shock mount comes with 1/4" screw adapter so it can be attached with any type of microphone, light or camera stand and boom poles.